the information, training, and assistance they need to succeed. Zoubida Pasha – the Bilingual Parent Advocate/Support in the Family Resource Center on Disabilities and parent of a child with special needs. 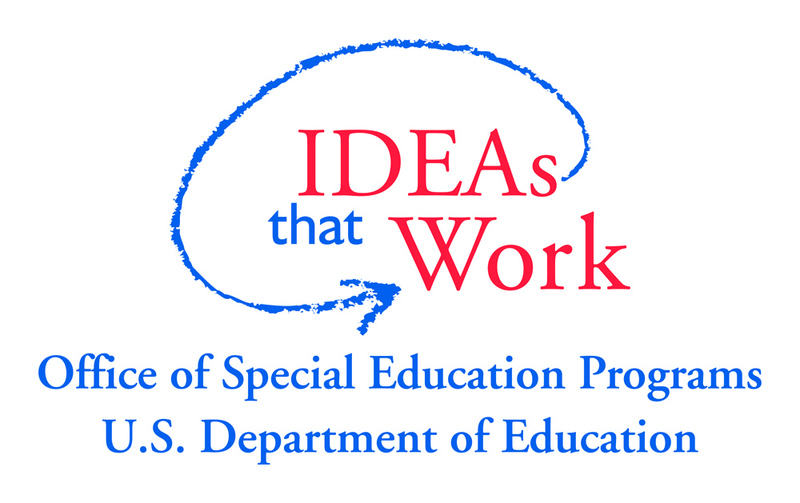 What to Expect: This workshop will cover the basics of the Individualized Education Program (IEP) process, federal laws, and how to advocate for your child. RSVP by April 9, 2019 to Pam Northrop at 773-256-5957 or pnorthrop@larabida.org. If your call goes into voicemail please leave your name and phone number. A light breakfast will be served to attendees. Activities will be provided to keep children occupied.